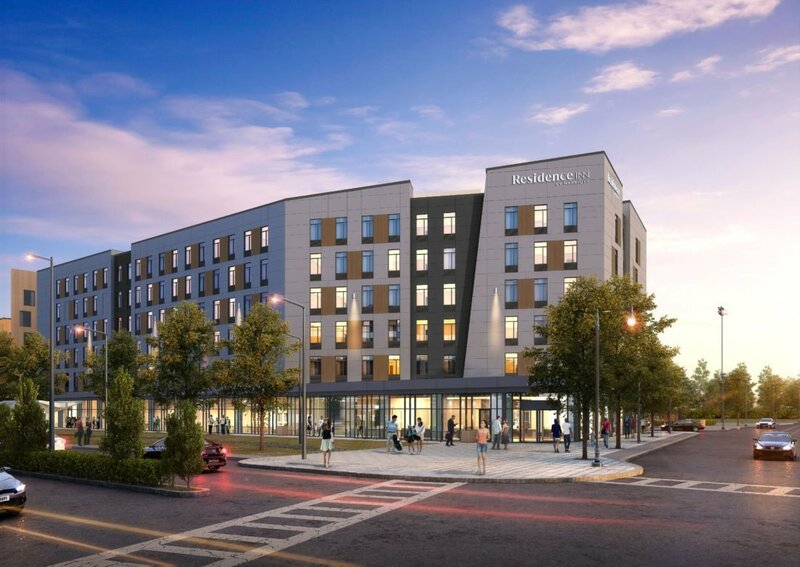 Cranshaw completed the Marriott Residence Inn at the intersection of Melnea Cass Boulevard and Washington Street in Boston’s Roxbury neighborhood. 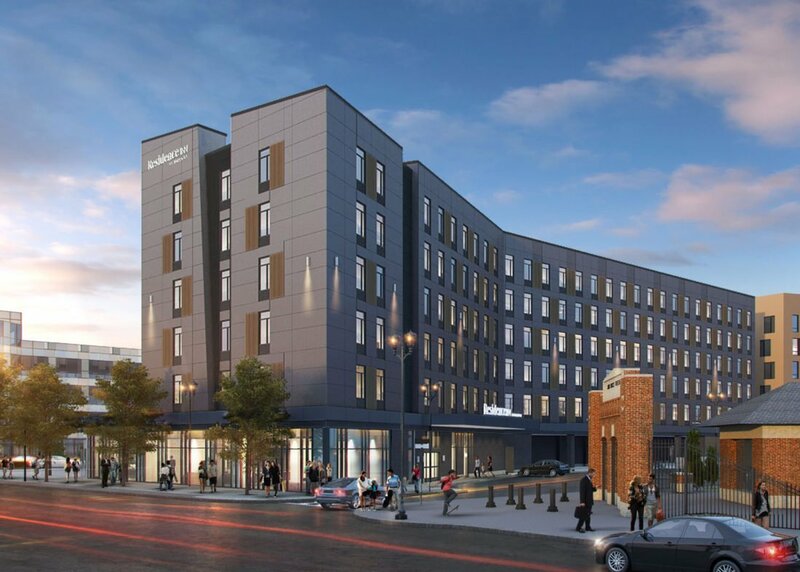 This exciting project will serve as an iconic gateway for the Roxbury and Dudley Square areas. Consisting of a 135 unit hotel and 8,000 SF of retail, the development also includes a community room and parking. This project is unique as the hotel is positioned on the same parcel as a 70 unit apartment building, which was constructed simultaneously by a separate entity.